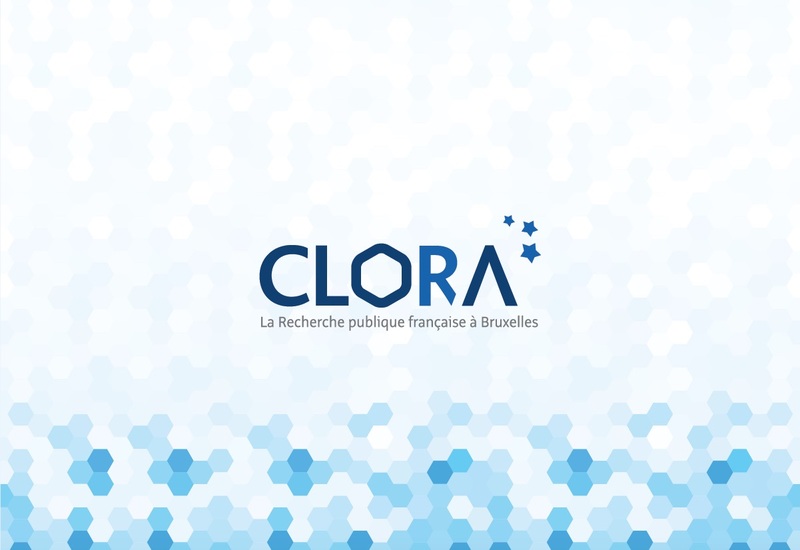 To mark its 25th anniversary, the CLORA (the Club of Associated Research Organisations) wanted to organise a one-day conference in Brussels to exchange on the contribution of EU action in Member States and to reflect on the future of research policy and its role in the construction of Europe. EU-turn provided them with assistance in organising the event. From the visual identity and the topic of the event, through to the management of participants, the booking of the venues, catering and other subcontractors. We were also in charge of coordinating the whole range of communications around the conference including social media and press relations. 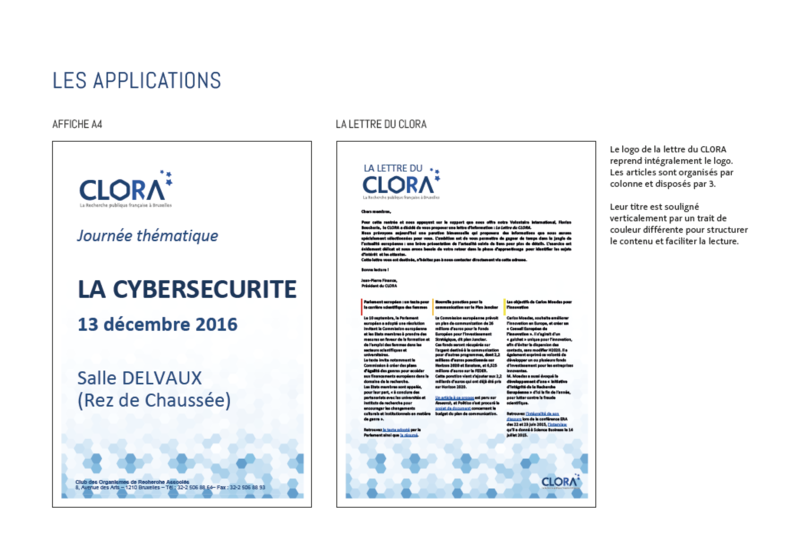 EU-turn jointly designed the new CLORA brand identity. The result? 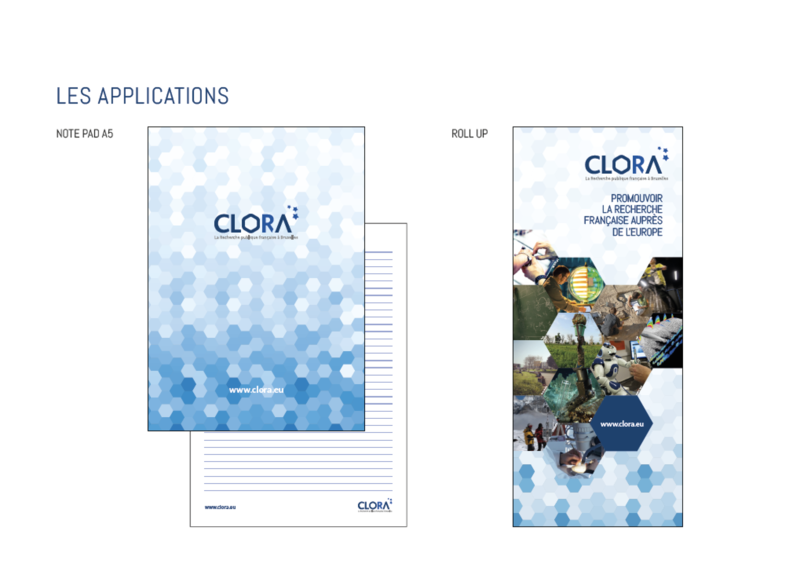 A new logotype that perfectly conveys CLORA’s dual origins. On one hand, the logo – with a hexagon – symbolically represents the French Republic. 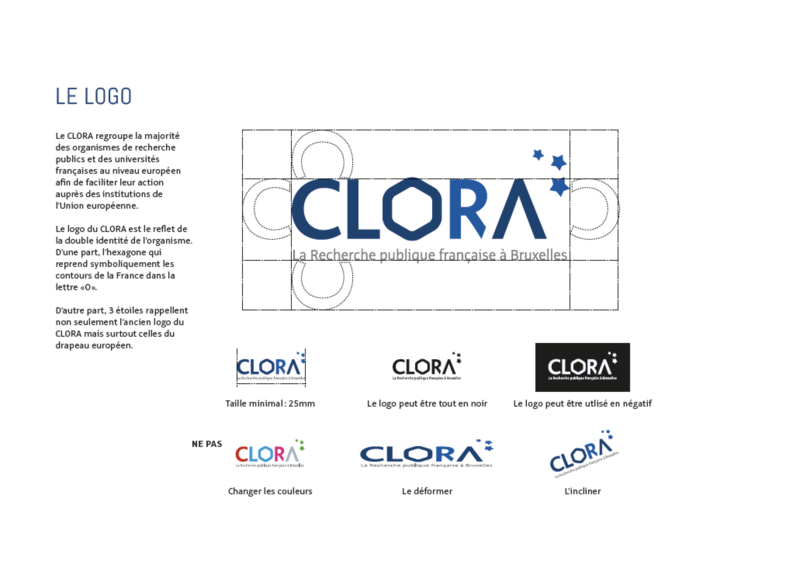 On the other hand, the 3 stars evoke not only the former logo of CLORA but also the European flag.